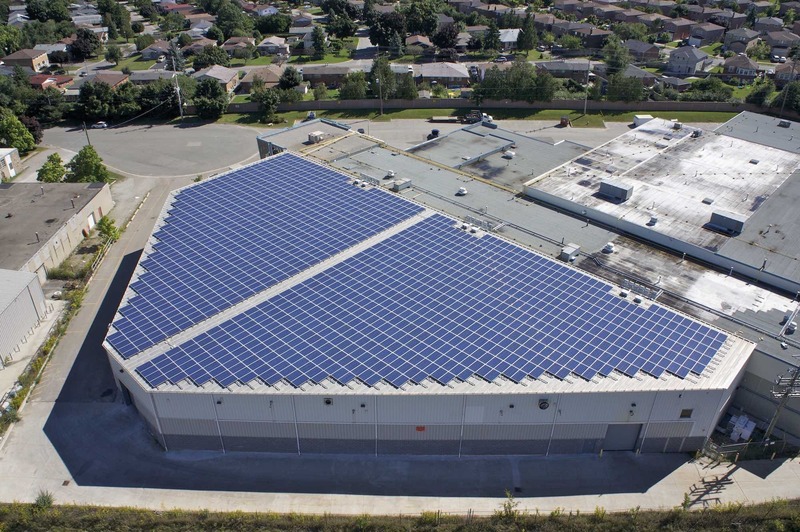 Soventix is a leading provider of turnkey PV solar energy solutions for the C&I and utility-scale markets. 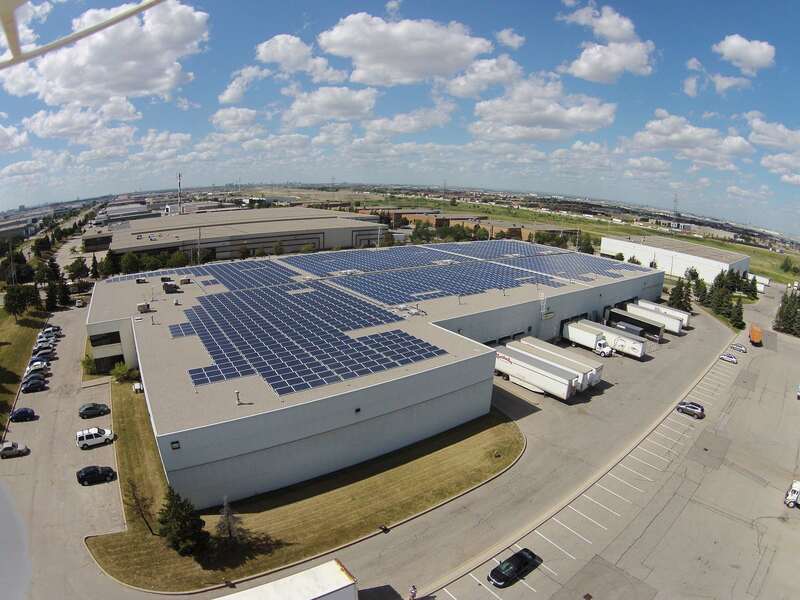 We entered the Canadian clean energy market in 2010 and to date we’ve installed over 22MW of PV solar in Ontario, and are currently engaged in projects in Alberta and the USA that will add over 215MW of generation to our portfolio. 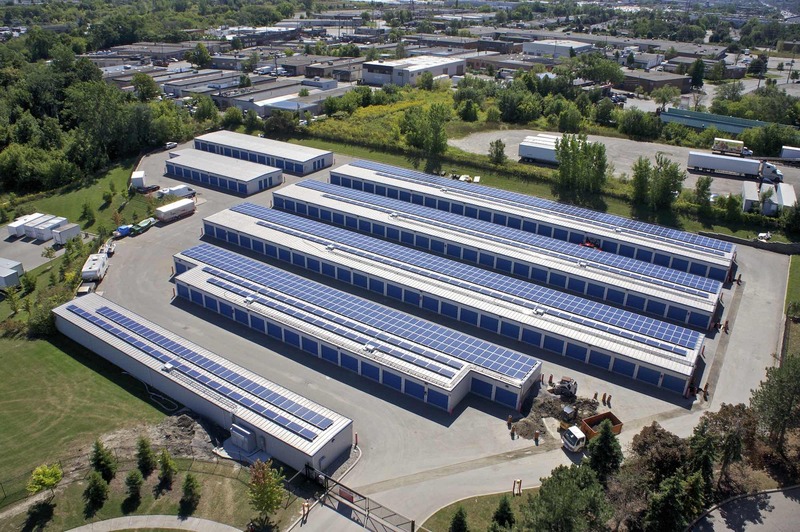 As part of the multi-national Soventix Group, with solar assets under operation in Germany, the UK, South Africa, the Caribbean, Chile, and North America, we bring turnkey world-class engineered PV solar solutions to customers and partners of all sizes and from all industries and sectors. We partner with leading tier-one component suppliers to ensure that our customers are getting the “best of the best” as part of their energy solution package.